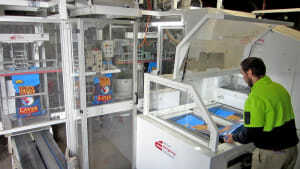 SMC has partnered with Active Weighing Solutions to provide the pneumatics for AWS’s new automatic bagging machine. A French food company specialising in cereals, pulses, seeds, and dried mushrooms has revamped its packaging with bag solutions from Schur Star Systems. 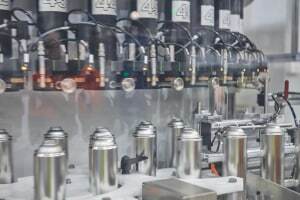 NCI Packaging has been around since 1954 – and after 60 years, it’s still moving forward, installing a brand-new aerosol line and developing home-grown technology. 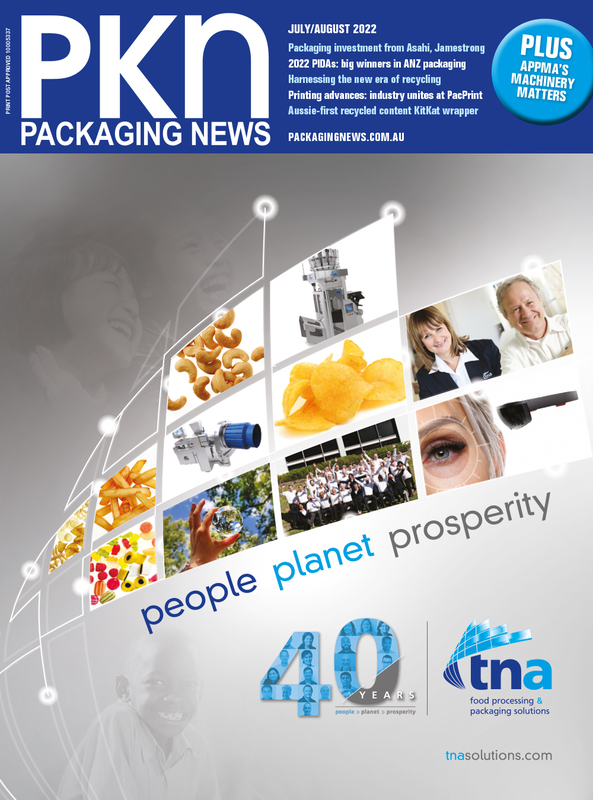 Tim Grey reports in the latest issue of PKN magazine. 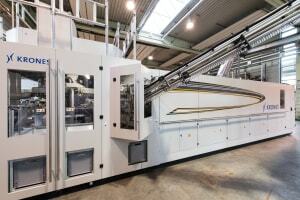 Krones has released its new Contiform 3 Speed stretch blow-moulding equipment, capable of producing up to 82,500 PET bottles per hour. 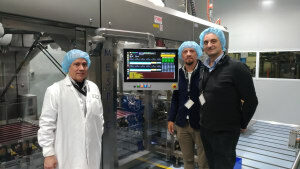 Packaging equipment supplier Fibre King is collaborating with SMC to bring the automation specialist’s pneumatic solutions to its customers in the name of saving energy. 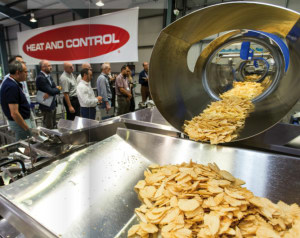 A UK gourmet chip manufacturer is using high-speed packaging solutions from tna to double its capacity while simultaneously reducing waste. 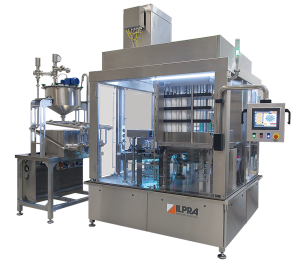 Jet Technologies has announced the new compact Smart Capper system from Crown, which is designed to reduce bottlenecks in jar capping through speed and ease of use. 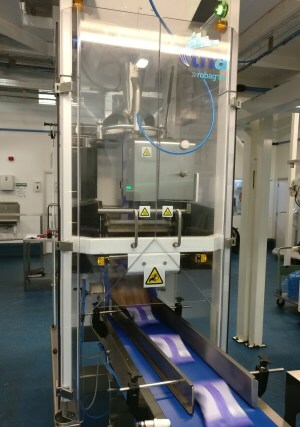 KHS Group is expanding its portfolio with the launch of its new Innopouch IM Focus, a horizontal form/fill/seal pouching machine specially for the packaging of dry products in single-serve formats. 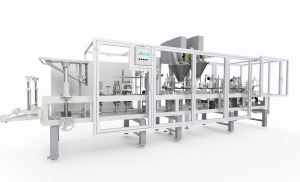 Filling and packaging technology developer Krones has bought its long term Chinese partner Shanghai Xiantong Equipment Installation. 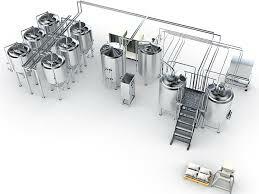 Under the deal Krones now owns a production site for brewing equipment and other process technology solutions in China. 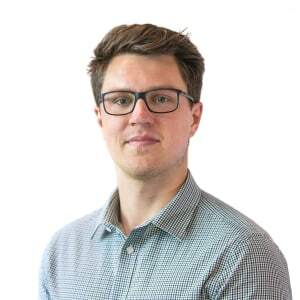 New appointment: Henry Atkins, an award-winning design engineer has joined the HMPS team in Adelaide. 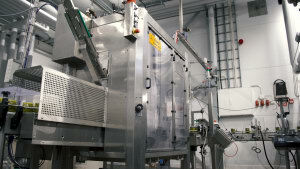 FreshFood embarked on a packaging automation overhaul to meet growing demand in the coffee bag segment. 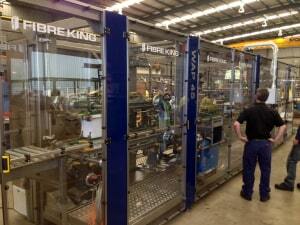 Jet Technologies has launched a new high-productivity filling and dosing machine in Australia and New Zealand. 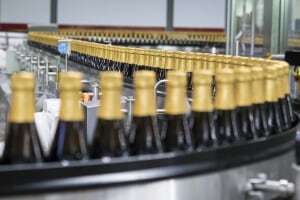 Venerable German brewery Rothaus has turned to long-term partner Gebo Cermex to solve challenges in its Black Forest site. 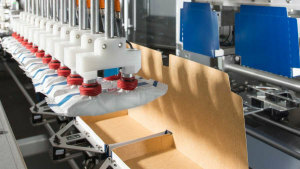 Faced with the need to transform, Bosch has decided to look for a buyer for its packaging machinery business (PA), more specifically the pharmaceuticals and food units of the Packaging Technology division.